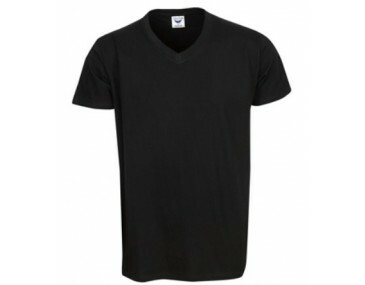 This shirt is constructed in a v-neck style for effortless appeal and modern day fashion sense. The seams, combined with the tailored outlines, give is a sophisticated edge. The 100% ring spun cotton fabric is reinforced for durability, permitting long term wear, even after several visits to the washing machine. The durable fabric is accompanied by a recognizable softness that permits ease, comfort and simply styling and movement. This fabric is engineered for all day and long term wear and should be a staple in every closet. 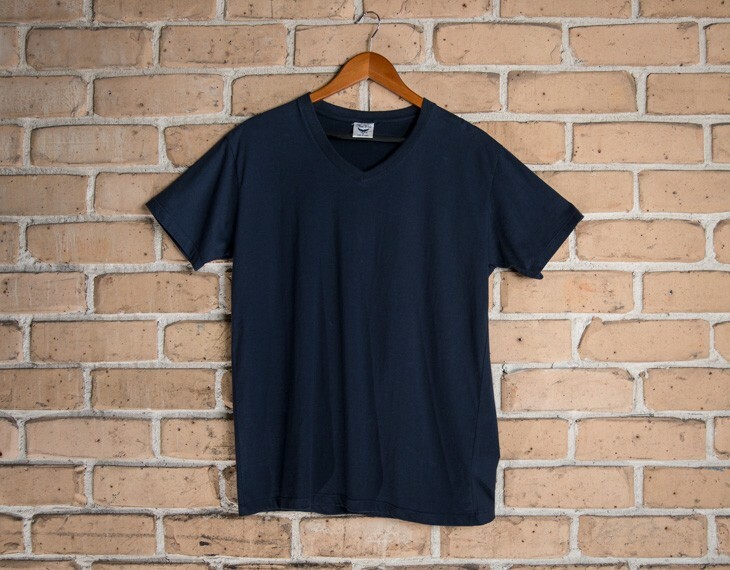 Buy this tee shirt complete with a custom screen print of your logo. Price includes a one colour, one location screen print. Print set up fee is $75 ex-GST. Options for additional screen colour printing are available at an additional cost. Ask us for a quote. Other than screen printing, this tee shirt may also be personalised using a full colour print. Ask us for more information. 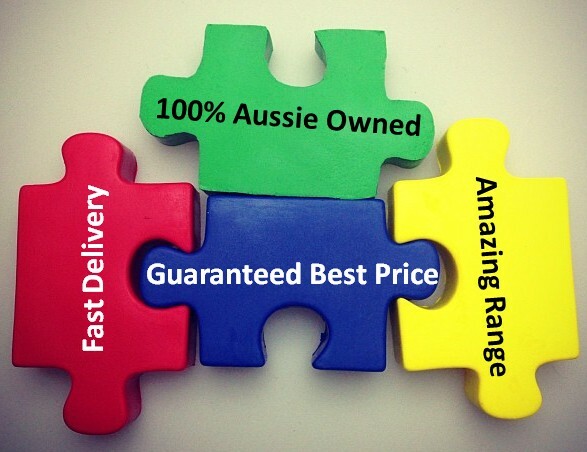 We deliver promotional tee shirts all around Australia direct to your address. If you are holding an event, please let us know as we are able to deliver direct to your event location. We also deliver to other locations such as hotels and retail locations too. At the moment unfortunately we cannot deliver to PO Boxes. 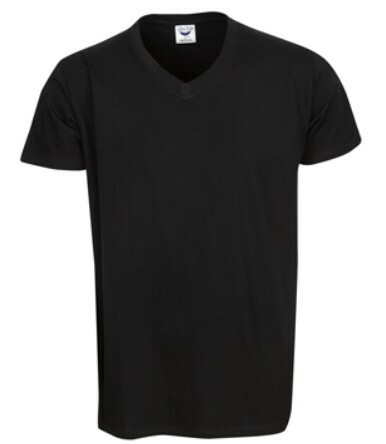 This garment is made with: 100% Ring Premium combed spin cotton | 165 gsm. Size guide measurement: Half chest (CM): xs- 47, s- 50, m- 53, l- 56, xl- 59, xxl- 62, 3xl- 65, 3xl- 71 .